SMBs are turning to Wi-Fi as a service provided by a cohort of multi service providers with the promise that no specialized IT skills will be required to deploy and manage their Wi-Fi networks. 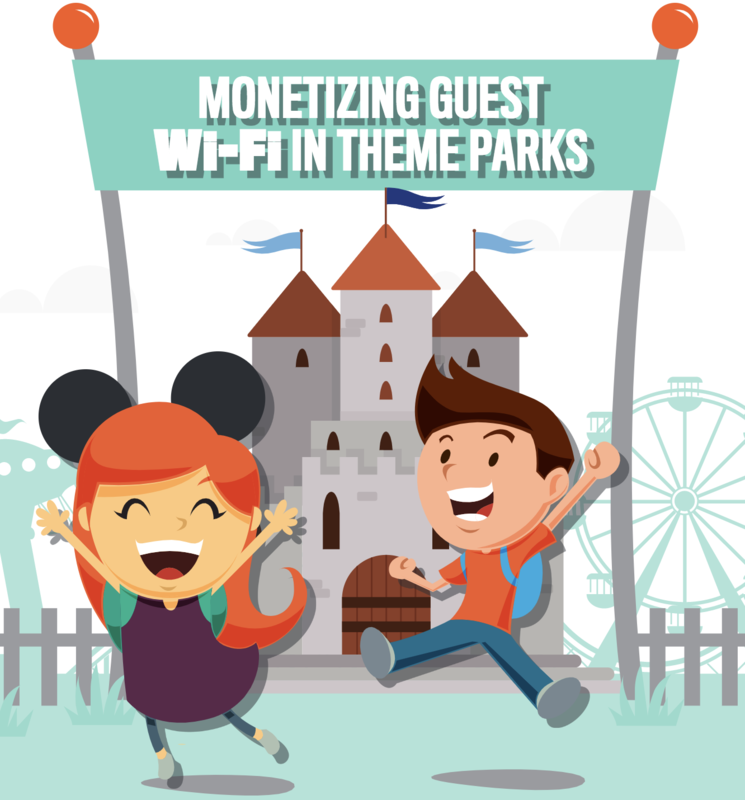 Read more..
Get the insights on monetizing WiFi at theme parks with this infographic. Learn how market is evolving towards cloud-based Wi-Fi solutions at the expense of the traditional controller-based WLAN deployments which also coincides with a cultural shift towards businesses using cloud-based services as part of their digital transformation from enterprises in all sectors. Read more..
Join the conversation Previous Newsletters @ 2018 RaGaPa Inc.